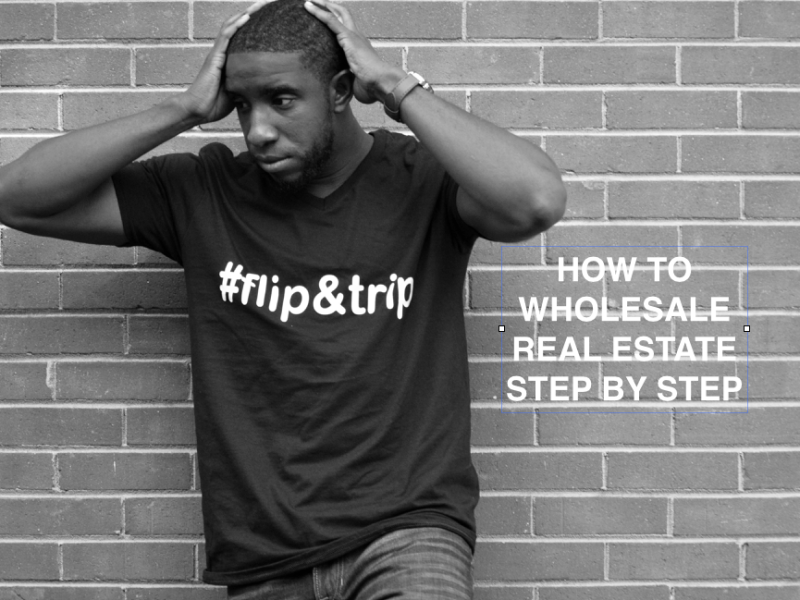 WHOLESALING REAL ESTATE STEP BY STEP Did you find this Blog post helpful? Please share or leave your questions/comments below. 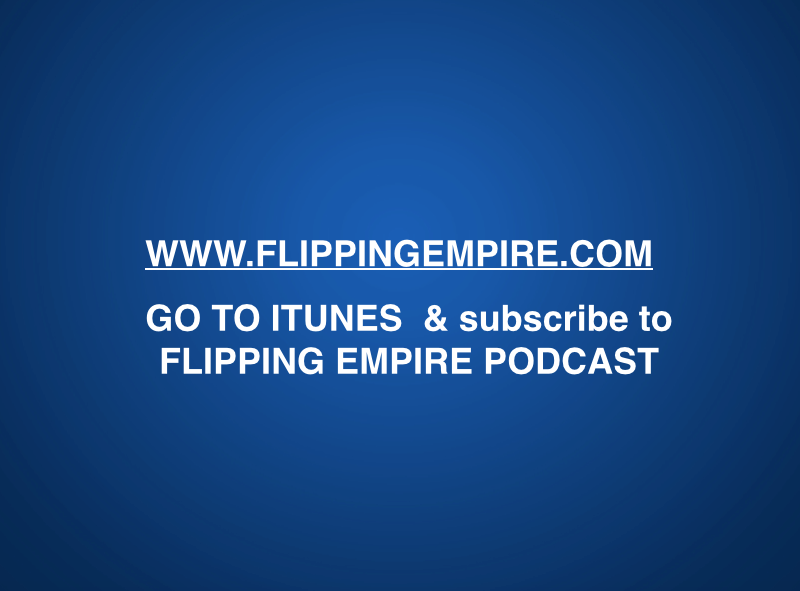 FLIPPING EMPIRE PODCAST! Just started a new Podcast with my Man Chris Seder out of Montana.. Did you find this Blog post helpful? Please share or leave your questions/comments below.